A travel page that the smart advices about things to do, restaurants, travel tips and accommodation options can be found. India is a country having a commercial and cultural wealth. The range of diversity in culture that is found in this country has an unparallel charm. Not only in terms of the culture, but also India is now becoming an important commercial sector and serves potentials for providing leading business opportunities. By the end of 2020, India is expected to be one of the major powers of the world. 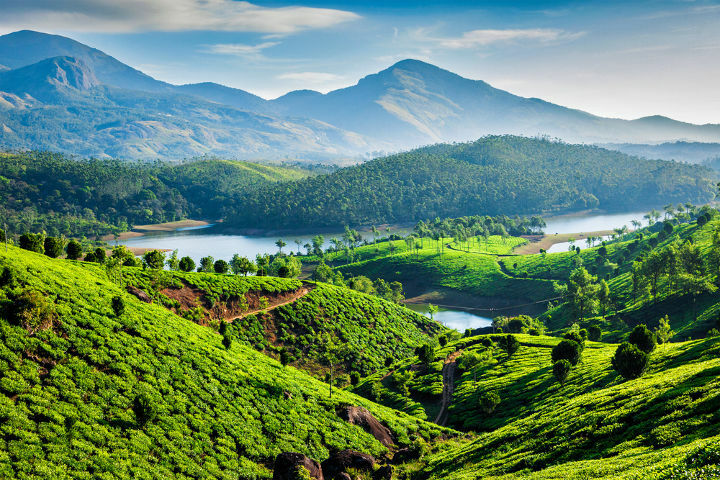 India is divided into 28 states and each state has its own customs, tradition, scenic beauty and the country as a whole virtually possesses every kind of landscape. People visit India for trekking in the Mountain Ranges in the Northern border, to have a glance of nature in its purest form in Kashmir or to know about the 7th wonder of the world – the pride of nation, “Taj Mahal, to have a look of the “Bollywood land” or Mumbai and its fashion streets or simply enjoy the beaches at Goa and enjoy multiple relishing cuisines. 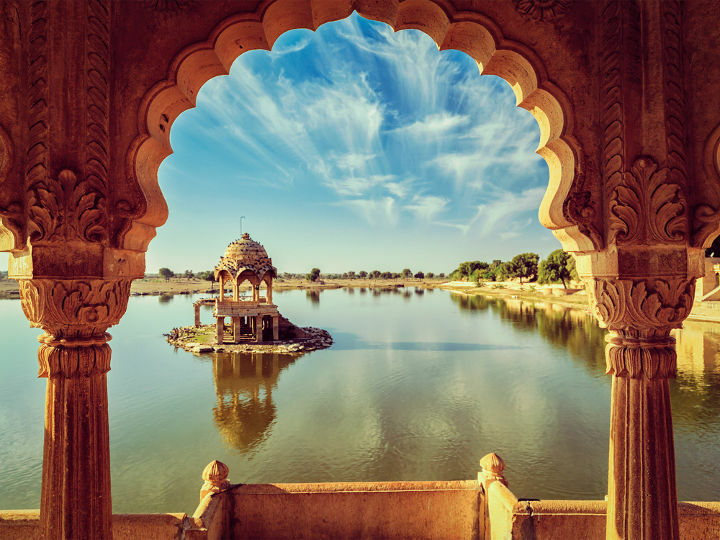 Those who reach India will never forget to plan out visits for – The Golden Triangle tour, Kashmir, North India tour, South Indian temples, Kerala Backwater tour, Masheer fishing, The Ganges alley tour, Leh and Ladakh, Rajasthan Heritage, and North East India tour. Citizens of India open-heartedly welcome all tourists and present an unmatched shower of hospitality. You are definitely missing some part from your life if you don’t have the opportunity to get glimpses of India. India is a South- Asian country. It perhaps has the most unique kind of geography - having Himalayan mountain range in the North and Thar Desert and Arabian Sea in the West, Bay of Bengal in the West and Indian Ocean in the South. Many travelers who come to India once, like to visit India more often. Once you enter the country you will have an endless list of things to do. However, in the following you can find the things that you should definitely look for. When one is listing about things to do in India, he / she should not miss Taj Mahal. Taj Mahal is the world’s 7th wonder carved completely with white marble and it is the main center of attraction for all tourists. The best place to escape the summer heat of the city. The beach is primarily sandy but possesses a rich fauna. The beach hosts several events throughout the year and it is also popular as a venue for Marathons and Walkathons. Mumbai and Bangalore are the cities that never sleep. However, the pubs, bars and lounges remain open up to 1:30 PM. The places are forced to shut down after this. The bars, lounges and casinos are classy and popular among academics and business people as well as for younger generation population. 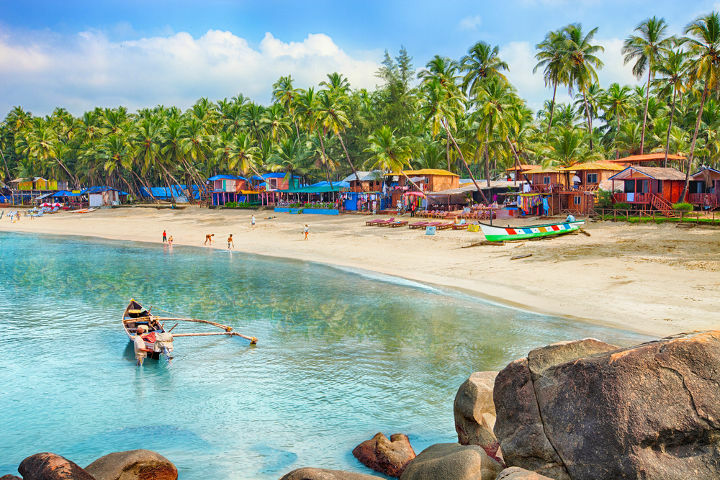 The age for legal consumption of alcohol is generally 21 (in Goa it is 18) as traditionally, drinking and attending pubs and discos are not a part of Indian culture. The beauty of India lies in its artwork. Indian Dance and Music are the source of serene divinity; you will definitely get lost in the tunes of these finest masterpieces. Walk through the streets of the cities and you will find shops and stalls in every lane. 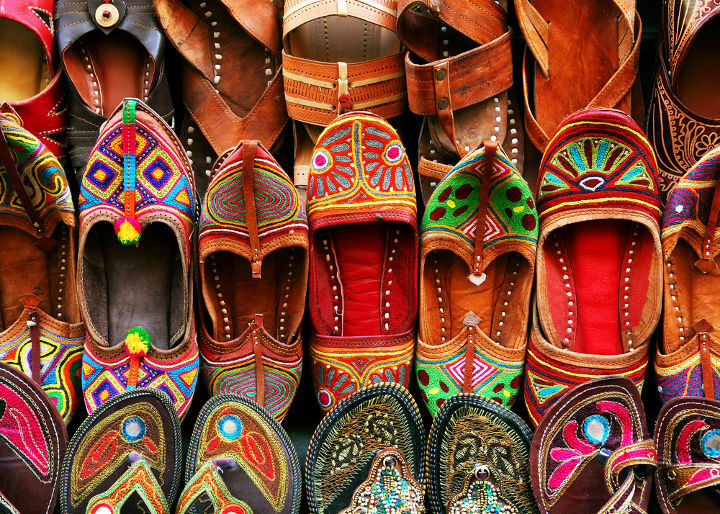 Travelers search for items that are unique to India and hence Indian shops are flooded with traditional as well as modern stuffs. In every city, there are few major shopping centers that must be looked for, like – Connaught Place, Delhi Haat, Chandni Chowk in Delhi; Bada Baazaar and City Center at Kolkata; Downtown, Juhu and Fashion Street in Mumbai ;Ranganathan Street and Chennai City Center in Chennai. Shawls and Saris – it isn’t a secret that Indian Sarees are a worldwide sensation, then why not pick a few from India? The pure Pashmina wool shawls are very popular. Marble Statues from Agra – beautiful artwork is depicted by carving on marbles. Such pieces include beautifully made jewelry boxes, idols, miniature Taj Mahal, etc. Gems and Stones –finest quality gems and stones like yellow sapphire, emerald, ruby, coral, diamond, pearls can be purchased from Jaipur with the certificate of guarantee. Tea Leaves – Darjeeling or Assam tea has a unique aroma and taste. Be sure to get a few packets of your favorite taste. Others – Bangles, Kolhapuri Shoes, leather stuff from Kanpur, perfumes and scents, spices (like saffron, cinnamon, cardamom, cashew, clove etc…) and local musical instruments. Indian cuisine is probably the most unique cuisine in the world. From spicy and mouth watering Punjabi dishes, tangy and tasty South Indian dishes, to continental and sea-food Goan dishes you would fall in love with Indian cuisine. According to a survey, the top 10 Indian restaurants are Bhukhara at New Delhi, Koh at Mumbai, Travertino and Sakura at New Delhi, Zen at Bangalore, Wasabi by Morimoto at Delhi, Villa 39 at Mumbai, Karavali at Bangalore, Italia and Wharf at Chennai. 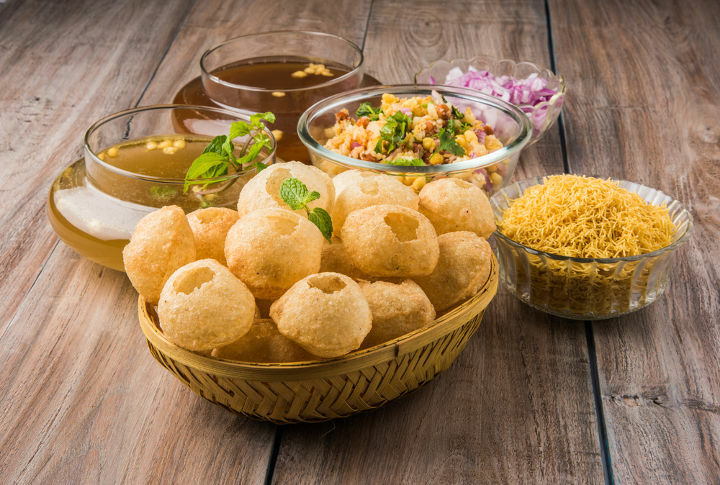 Apart from these, India street foods are very famous and you must try Golgappe, Bhelpuri, Kathi rolls, chops and fries and other dishes that are sure to thrill your taste buds. You must try to avoid crowds. India is very populated and if you plan to visit India when India is flooded with maximum number of tourists then you may plan visiting those places that are more silent like Kerela and Ladakh. Always rely on mineral water consumption and check for cleanliness in washrooms for maintaining good hygiene. You may not get accustomed to the Indian climatic conditions, therefore wear clothes accordingly and keep cool to avoid getting ill.
Before visiting India, you can apply for the visa online through the Indian Visa website Once the application is received, it usually takes three days for the visa procedure to get processed which depends on the nationality and special cases. Being a growing economic power of the world, India has world class venues, fully equipped facilities and luxury hotels to be able to host international meetings like tradeshows, congresses, conferences, fairs and exhibitions. 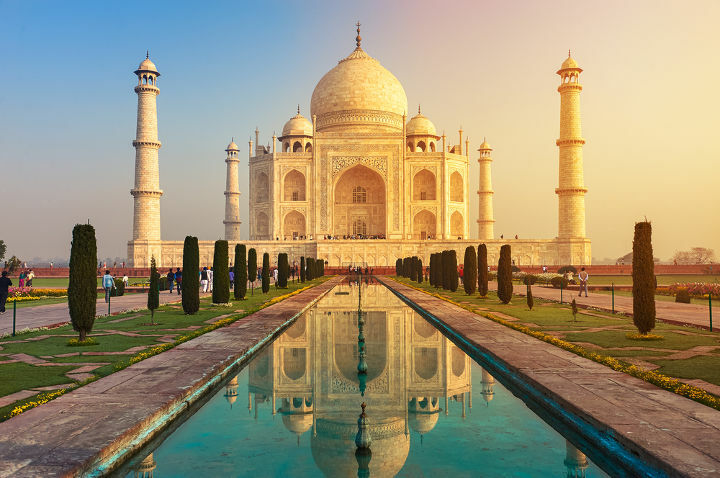 With its cultural and historical wealth, India can be inspiring for the leading events in the world and hosts more and more global events each year.